Your transmission is the 2nd most vital part of your cars power train and needs to be serviced and inspected regularly. Proper Maintenance is key to keeping your transmission operating correctly. 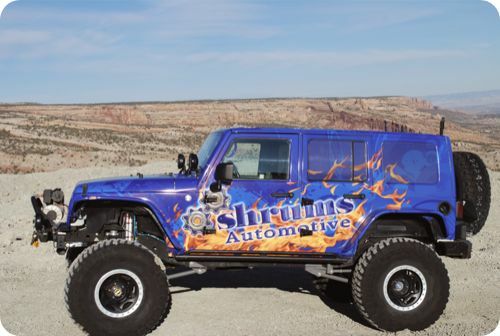 At Shrums we use systematic and comprehensive external evaluation of the overall performance and condition of your transmission. A trained technician will check the level and condition of your transmission fluid. The technician takes your car on a road test, to experience first-hand any problems you have noticed, and to evaluate your car’s performance. 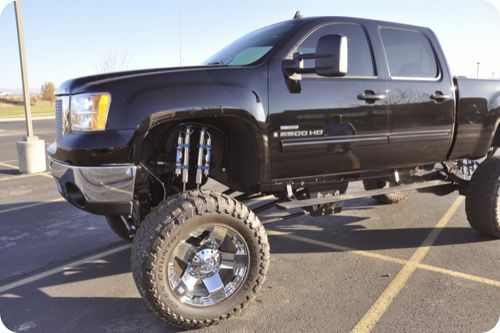 Your vehicle will be placed on a lift to inspect the controls under the vehicle for any possible cause of the problem external to the transmission. At Shrum’s, we stand behind the products we put in your car so we provide limited warranties on all the transmissions we rebuild. 18 months 18,000 miles comes standard on all rebuilt transmissions. Air conditioning comes with a 12 month 12,000 mile guarantee. The primary function of your car’s Air Conditioning system is to keep you cool. When it stops performing properly, then it is time to visit Shrum’s & Polar Bear Automotive. We have state-of-the-art diagnostic tools and expertly trained technicians ready to pinpoint why your vehicle’s A/C system is not working – regardless of the manufacturer. Our technicians will repair and return your vehicle to its cooling ways quickly and correctly.diagnostic equipment. Basically, your vehicle’s Air Conditioning system consists of two major sides – high and low. Beginning at the high side, the compressor acts as a pump, moving the refrigerant (freon) through the system. The low side consists of an expansion valve that restricts the flow of refrigerant, creating pressure the system needs to ensure the expansion and decrease in temperature and boiling point. The compressor, mounted on the engine, is a pump that air conditioner compressor circulates the refrigerant through the system. This is the most important and expensive component of the A/C system. Other areas that should be inspected include the flexible hoses that connect each of the major components together, their metal connectors and rubber seals. Each of these components are a potential source for leaks and need to be inspected regularly. Brakes are an essential part of your vehicle. Good maintenance is key to making sure that your brakes do what they were designed to do – keep you safe by stopping your vehicle. We use only reliable replacement parts from trusted manufacturers that meet or exceed your vehicle manufacturer’s specification. Sometimes braking can become unsteady due to air bubbles in your vehicle’s hydraulic brake line. By ‘bleeding’ your brakes, we will remove troublesome air bubbles and refill your hydraulic brake fluid to the manufacturer’s recommended level with hydraulic fluid that meets or exceeds your vehicle manufacturer’s specifications. Regular Maintenance at 30,000-60,000-90,000 mile intervals is essential to comply with the vehicle’s warranty, but also essential routine maintenance to get a long life out of your vehicle. Manufacturers require scheduled maintenance to maintain your warranty? Your scheduled maintenance does not need to be performed by a dealer? Our technicians are qualified to perform your scheduled maintenance needs? All automotive makes and models have individual needs which are specified in your owner’s manual? At the touch of a button our technicians can print out your car’s scheduled maintenance needs? We will replace your engine oil with our trusted oil or an oil of choice and an Oil Filter at the optimal 3000-mile interval. At the same time, we will lube your vehicle’s chassis according to your vehicle’s specifications. We will flush and refill your vehicle’s cooling system according to your vehicle’s maintenance schedule. We offer automatic and manual transmission fluid flush and refill using high quality transmission fluid. If you are experiencing difficulty starting your vehicle, allow one of our technicians to perform a computerized battery starting/charging test. The results of this test will show how well your battery is performing. If you need a new battery, we’ll replace it. Our certified technicians will inspect your belts to make sure they are up to spec and will replace them if necessary. Reduces emissions caused by deposits This service will help enhance the life of your engine. 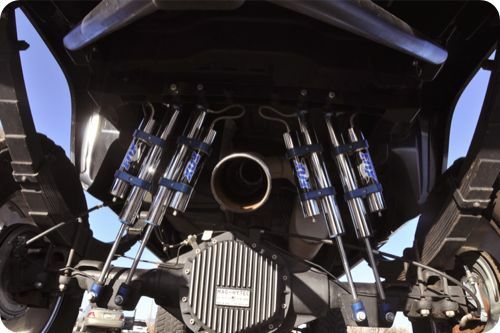 Spark plugs, spark plug wires, distributor caps, rotors, points and condensers – if your vehicle has them, then they will eventually need replacement. 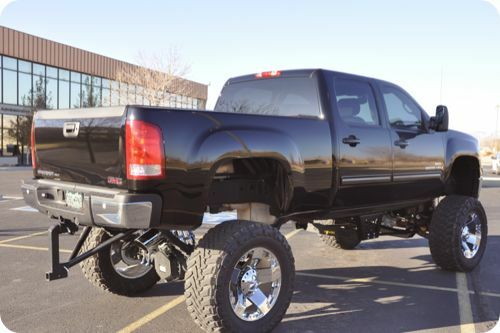 Regardless of the year, make or model of your vehicle, we will use only high grade components that meet or exceed your vehicle’s manufacturers specs. 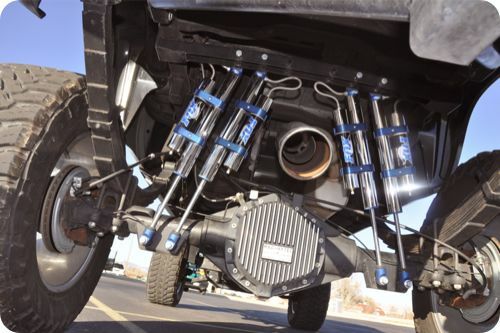 Taking the bumps and jolts, your vehicle’s suspension is designed to give you a comfortable ride on the rough Colorado roads & highways. When they are performing less than expected, we have the right parts to smooth out the bumpiest of rides. 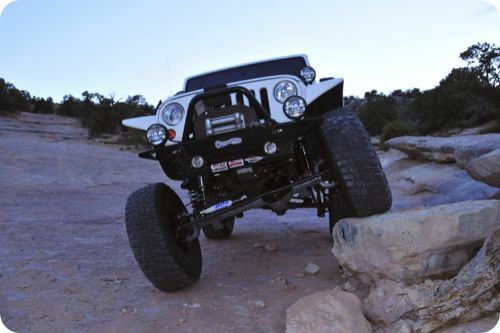 Struts control spring and suspension movement to keep tires in contact with the road. 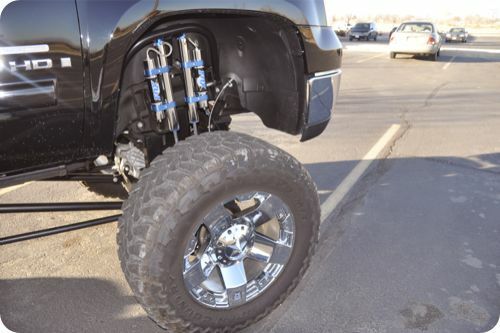 As a result, struts do wear out and should be checked every 12,000 miles just to be safe. Unsure about your alignment? Put it to the test! Has your car been in a recent accident with front-end damage? Wheel alignments help prolong the life of your tires and other major components of your vehicle’s suspension by making sure the vehicle is headed in a straight line. We will check the toe, cast and camber of each wheel to make sure it is set to the manufacturer’s specifications.